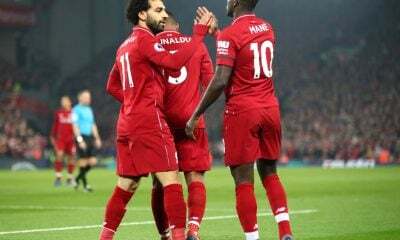 Egyptian national team manager Javier Aguirre claims that Mohamed Salah is on the same level as his rivals for ‘The Best’ FIFA Men Player of the Year. 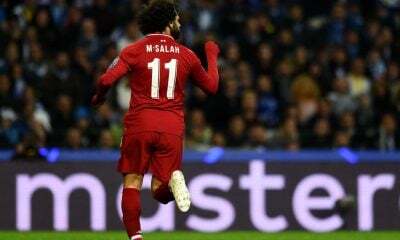 Salah is going up against Cristiano Ronaldo and Luka Modric for ‘The Best’ award which will be delivered by FIFA on the 24th of September in London. 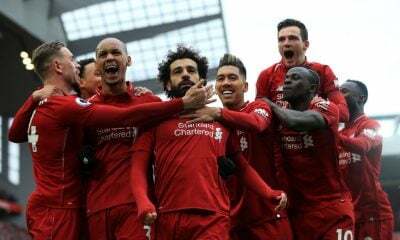 Aguirre commented on Salah’s performance so far this season, claiming that he is on the same level and is “very moral, and eager to repeat” the incredible results that he accomplished last season. 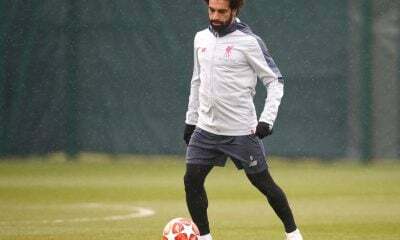 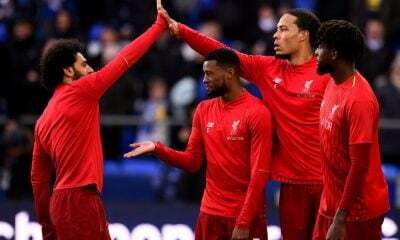 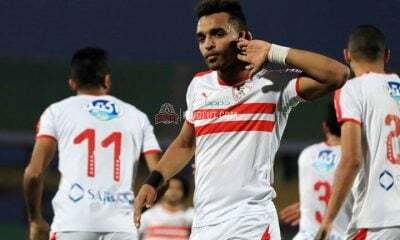 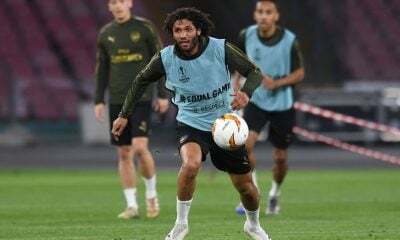 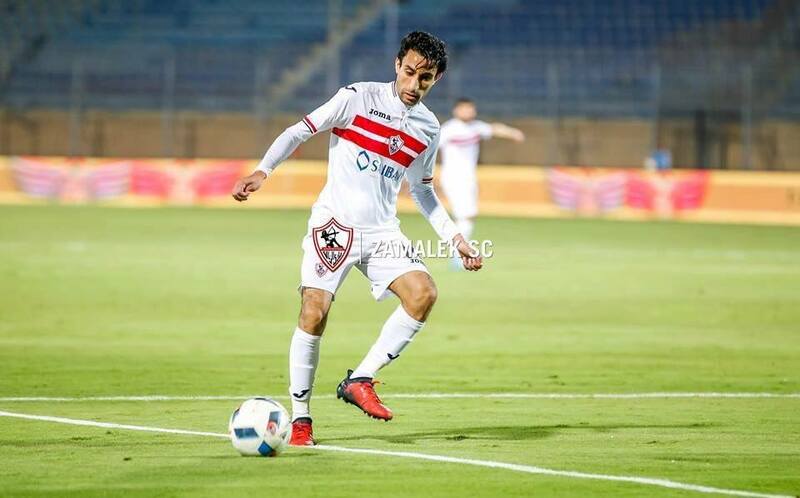 However, he warned that it will not be easy for the Egyptian striker to repeat the 32 goals that he scored in the Premier League during his 2017-2018 campaign. 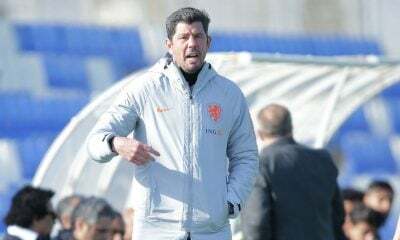 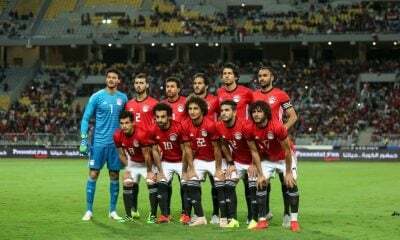 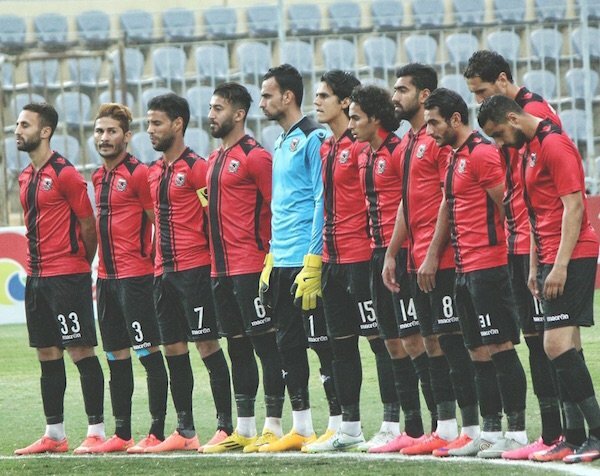 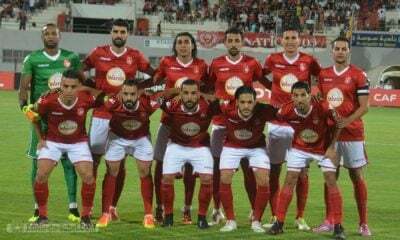 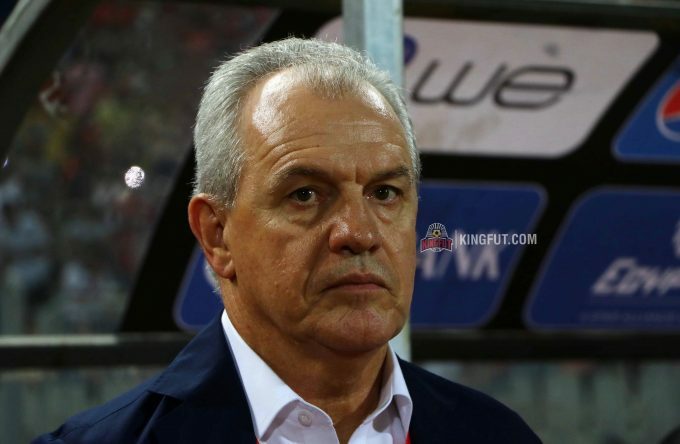 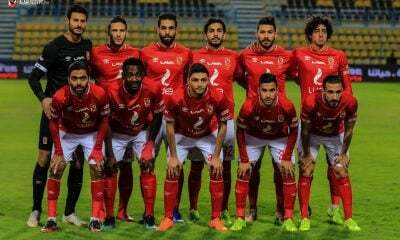 The Mexican coach also praised the players of the Egyptian league, and highlighted their “very good technical level,” despite the fact that he believes that the country’s hot weather “does not help them keep the rhythm high for 90 minutes”. 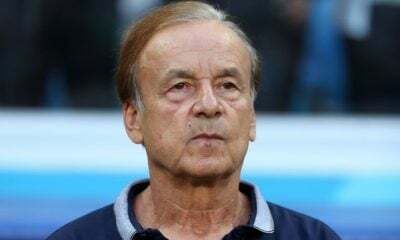 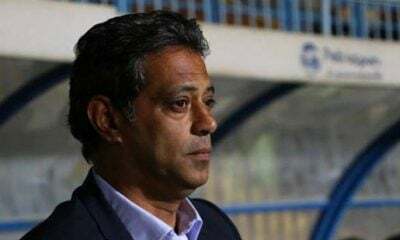 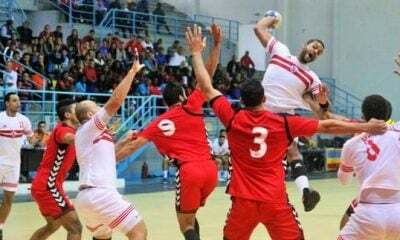 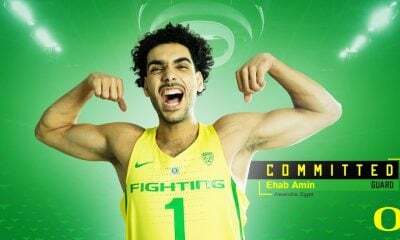 He also discussed the fact that some Egyptian players abroad are given the chance to play with their team; however, he appreciates their presence there as it allows their playing to evolve.